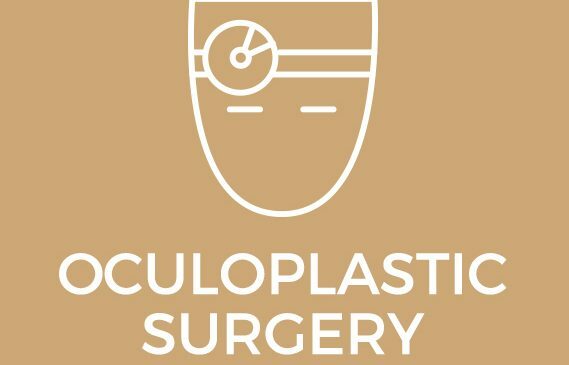 Oculoplastics involves surgical procedures that relate to the orbit, eyelids and the tear ducts. The oculoplastic surgeons at Sandhurst Eye Centre understand the functioning of the lacrimal system and the effect that this type of procedures will have. There are various tumors that can form along the eyelid margin or in and around the orbit some of which may be malignant. It is absolutely imperative that one should have these examined and if needs be to have it surgically removed. Should the growth be very large the eyelids can be re-constructed.